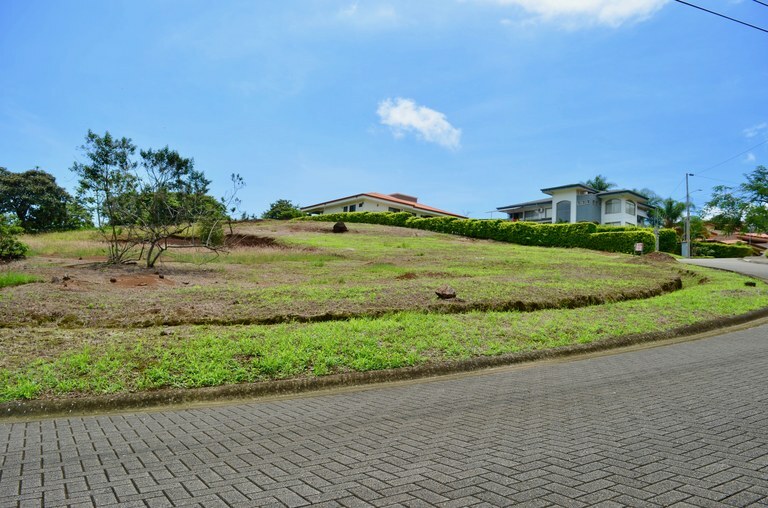 Mountain and mountain view properties for sale in the Central Valley of Costa Rica. 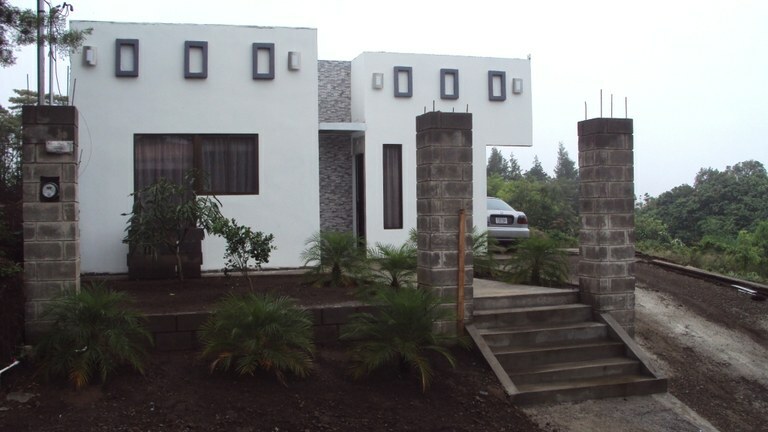 This home construction site is located in San Miguel, Alajuela, Costa Rica, in Grecia county. 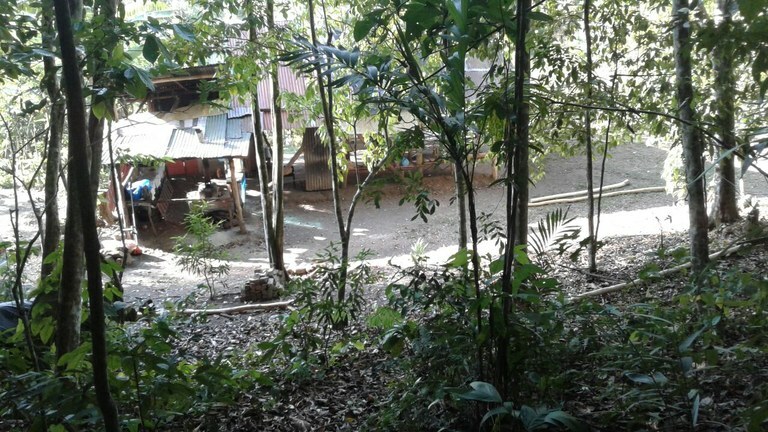 This mountain property with city and mountain views is situated in the tropical dry forest of Costa Rica. The land area of this home construction site is a total of 1.354,66 square meter (14.581,38 square feet). 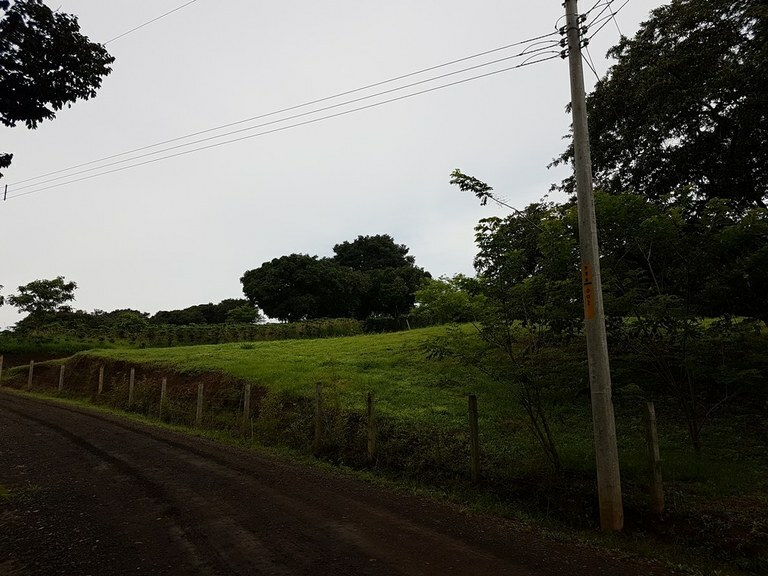 This agricultural land is located in Aguas Claras, Alajuela, Costa Rica, in Upala county. 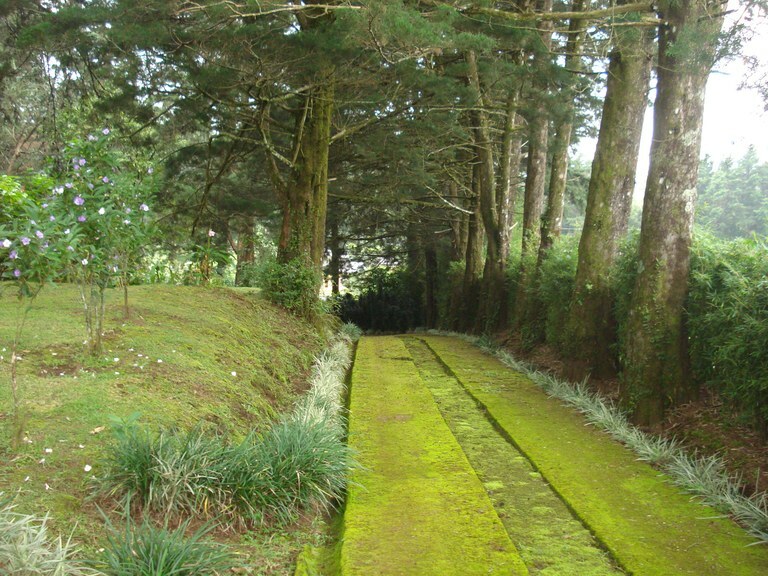 This countryside and mountain property with mountain and wooded views is situated in the highland forest of Costa Rica. 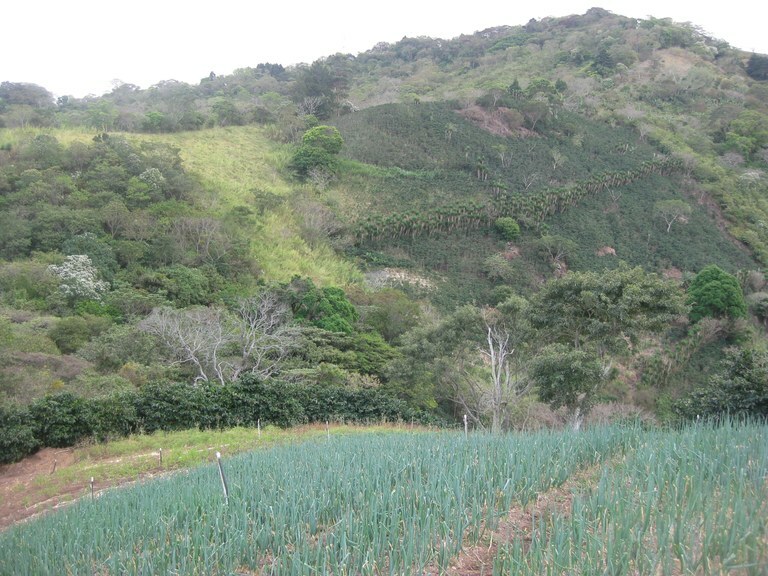 The land area of this agricultural land is a total of 0.71 hectare (1.75 acre). Beautiful Ranch for sale in San Jose Province, with 13,094 sq mt of space, rising water, river water and electricity. It is located just 10 minutes from the center of San Isidro Del General, in a very quiet area surrounded by incredible nature. 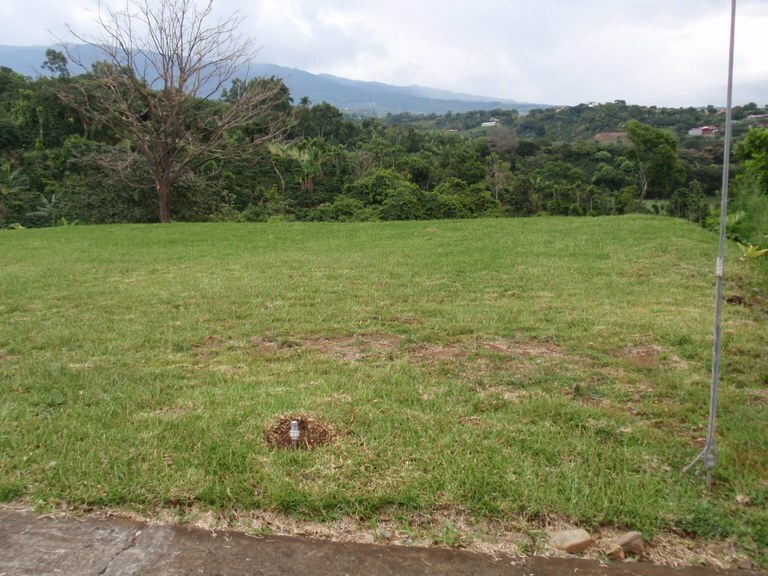 This home construction site is located in Escobal frente a Ruta 27, Alajuela, Costa Rica, in Atenas county. This mountain and countryside property with mountain, greenbelt and ocean views is situated in the cloud forest of Costa Rica. The land area of this home construction site is a total of 0.86 hectare (2.13 acre). This home construction site is located in Grecia, Alajuela, Costa Rica, in Grecia county. 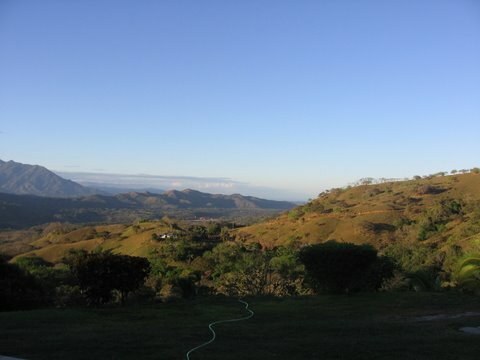 This mountain and countryside property with mountain view is situated in the highland forest of Costa Rica. The land area of this home construction site is a total of 889.00 square meter (9,569.08 square feet). 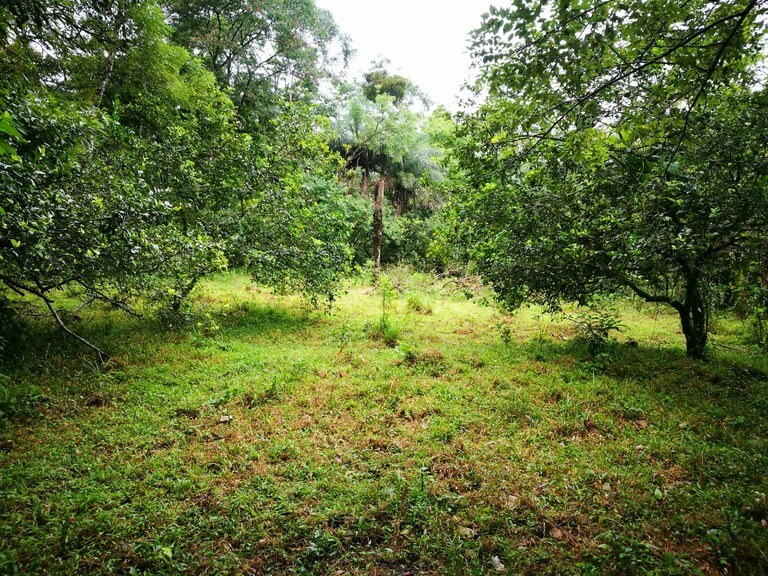 Spectacular lots for sale, from 1,397 sqm to 2,000 sqm, in front of main street in Huacalito, on the road of Barva Volcano. Price starting at $80 sqm. Call us now and come to visit this wonderful opportunity! This home construction site is located in Puente de Piedra, Alajuela, Costa Rica, in Grecia county. 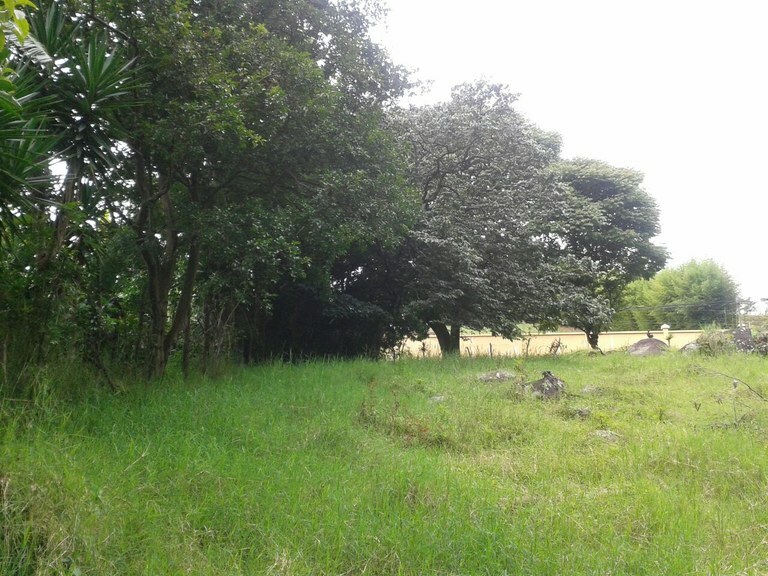 This mountain property with mountain and greenbelt views is situated in the tropical dry forest of Costa Rica. The land area of this home construction site is a total of 3,720.00 square meter (40,041.59 square feet).